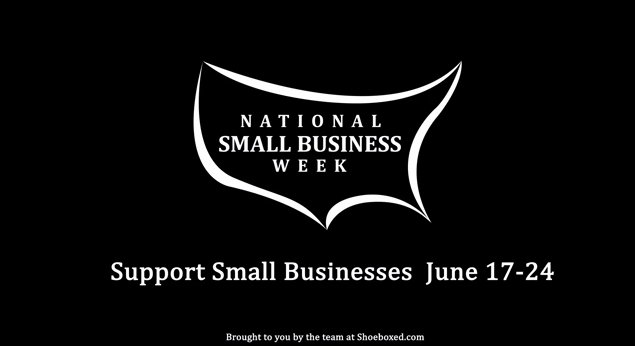 Shoeboxed (an expense and receipt tracking company) recently put out a video for National Small Business Week saying thanks to small businesses. I thought it was kinda cool and as I LOVE working with small businesses, I thought I would echo their message. 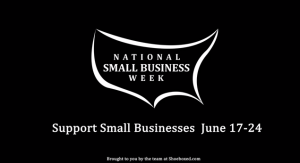 Thanks to all those small businesses that care, those that try to do what they believe is right, and in most cases don’t care about making the next dollar but in making a friend or someones’s day that much better. So, Thank you small businesses!